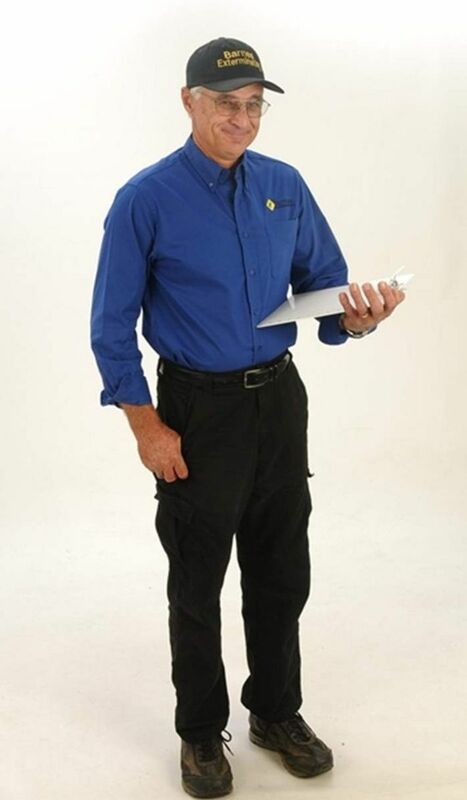 Barnes Lakeside Exterminating is a full service company utilizing only the best pest control products and equipment. We maintain a skilled, knowledgeable staff to answer your questions. We have built our reputation on our commitment to providing quality service, which has earned us many valuable customers. For more information, contact Barnes Lakeside Exterminating today! Allow us to provide you with a quote to take care of all your residential, commercial, and industrial pest control needs.